Hand painted tulip vase! 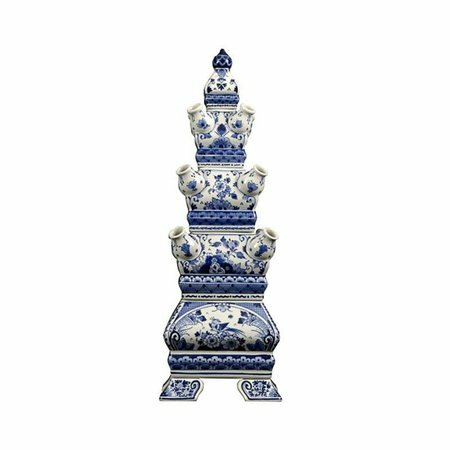 A flower pyramid is also called this tulip vase with blue flower motif. 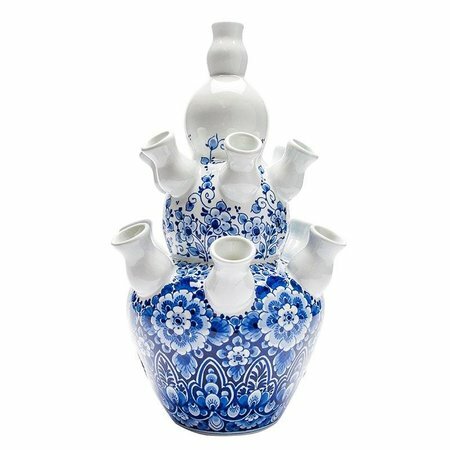 This vase consists of 3 parts, so there is always a compartment for water. 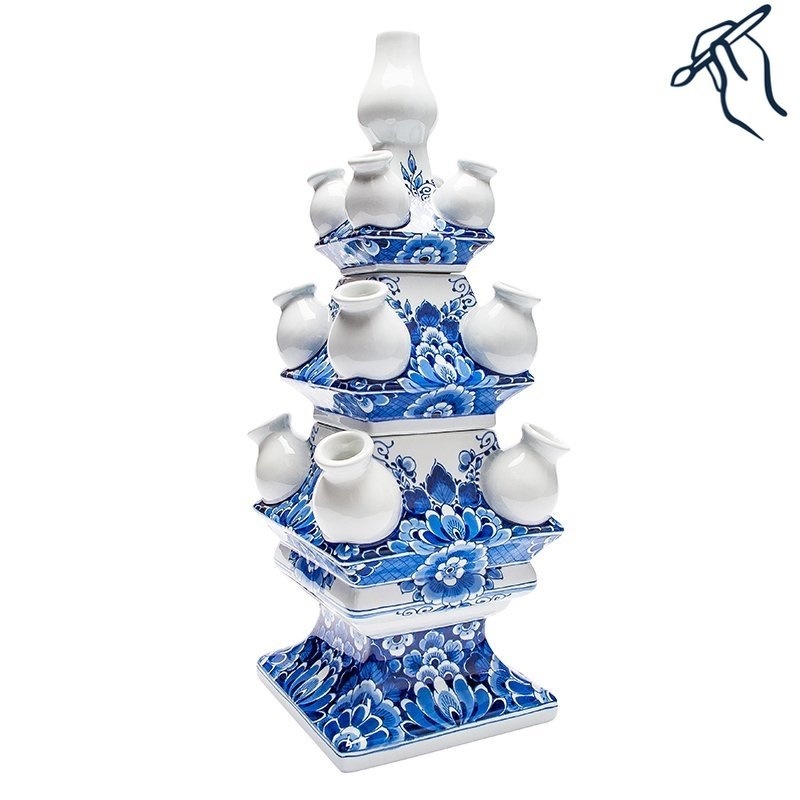 A showpiece on the table! Hand painted tulip vase. 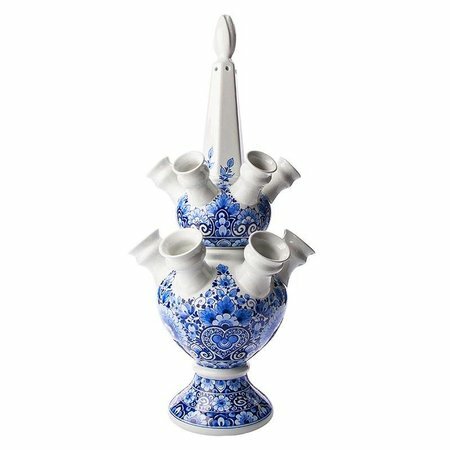 A flower pyramid is also called this tulip vase with blue flower motif. This vase consists of 3 parts, so there is always a compartment for water. 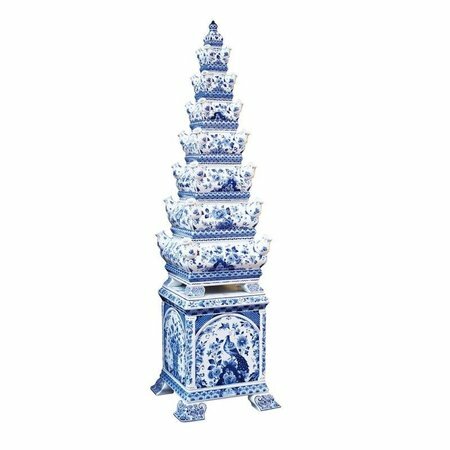 40 cm high.